In an effort to establish a healthier, cleaner educational environment, Athens Technical College became a tobacco-free/smoke-free campus on March 30, 2009. 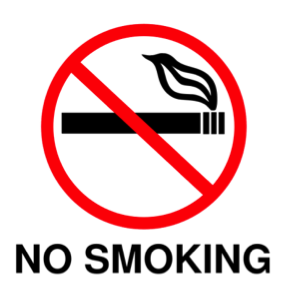 The use of tobacco products in any form will be banned from all campuses of Athens Technical College. This ban extends to all outdoor areas including parking lots. Smoking is permitted inside of personal vehicles only. Thank you for your help in making Athens Technical College a healthier place to learn and work.